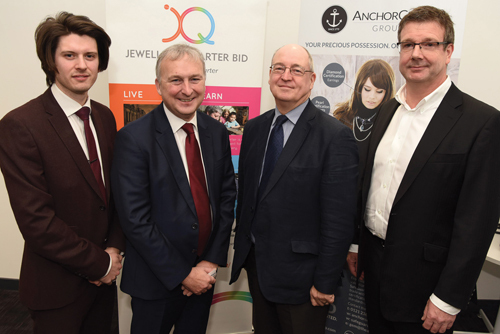 The Leader of Birmingham City Council (BCC) has outlined his vision for the Jewellery Quarter by expressing his commitment to preserve the historic Jewellery Quarter’s legacy for future generations and noting the desire of local businesses to manufacture the medals for the Commonwealth Games in 2022. 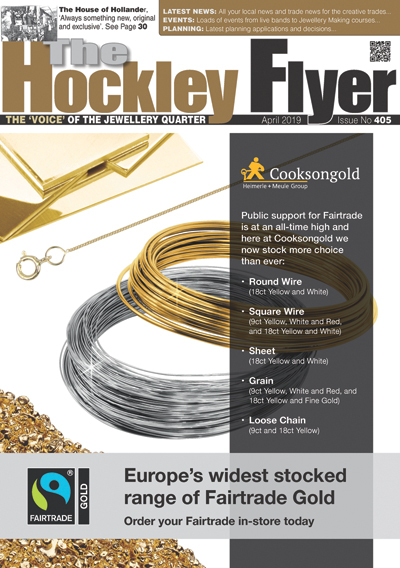 The event was hosted at the Assay Office Birmingham. Supported by Richard Cowell, BCC Assistant Director for Development, Councillor Ian Ward reinforced the council’s plans to boost the area’s capability to attract ‘start-ups’ whilst raising the profile of the vibrant ‘maker’ community which comprises of talented designer jewellery makers and highly skilled craftspeople.